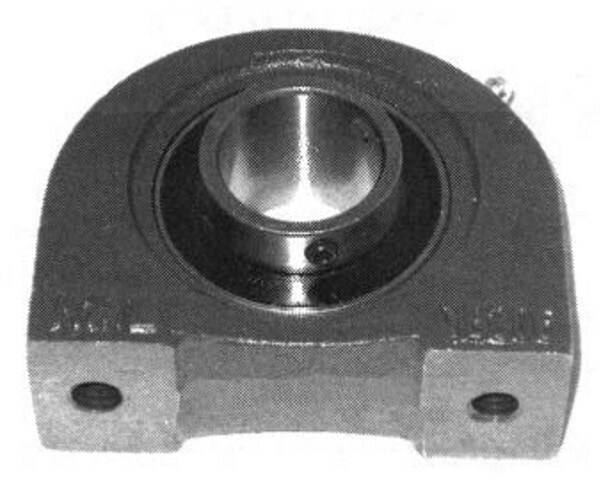 These pillow block bearings were purchased to attach a live axle to the main frame of a "trailer mover". All the dimensions of the units were precise and the bearings have worked flawlessly. Customer service was excellent. Sally did great job in getting my bearings to me. My bearing ..